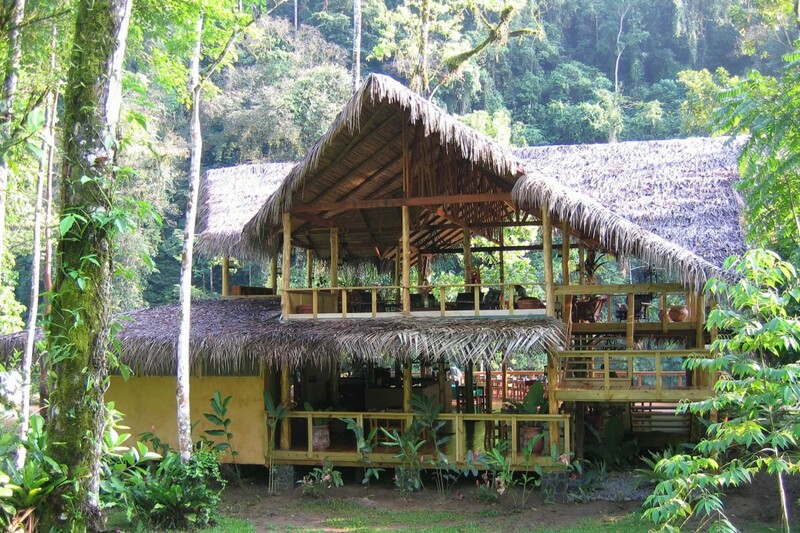 Pacuare Lodge is set within the Pacuare Protected Zone, a 25,000- acre area of pristine rainforest and river valley near Turrialba. 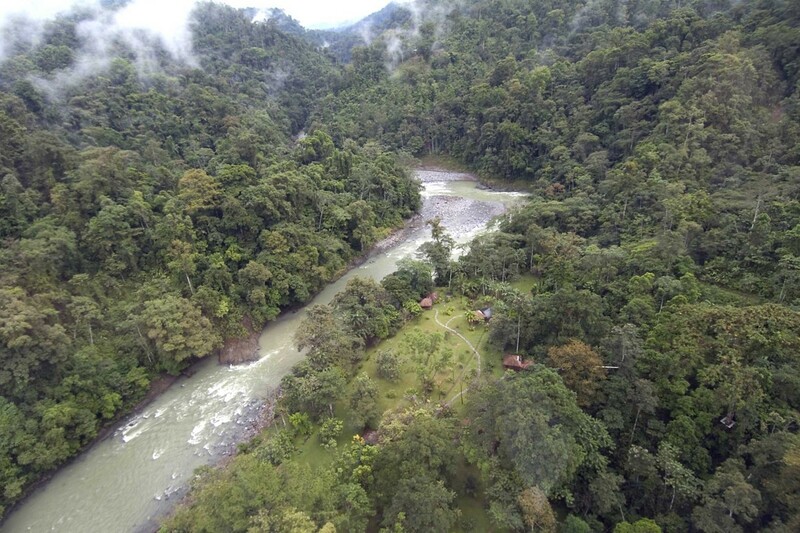 You can arrive by raft for an overnight as part of a two-day Pacuare River Rafting expedition (please ask for details), or by vehicle via a hanging gondola transfer over the river. 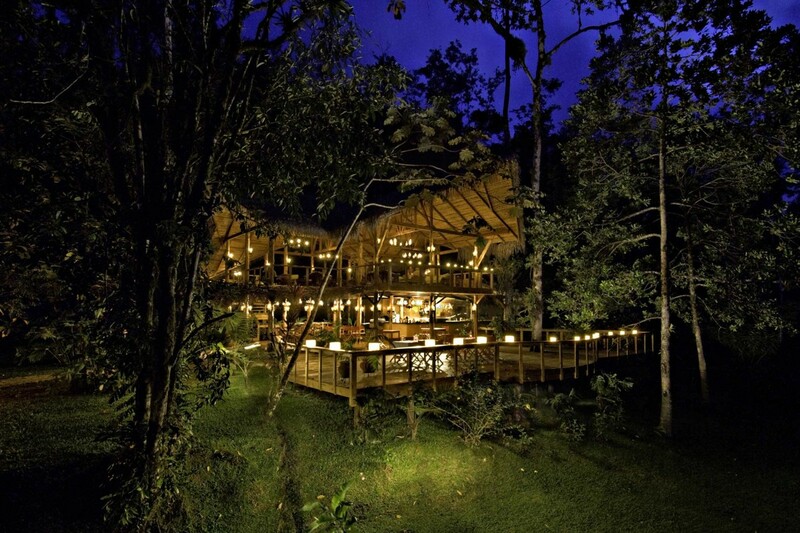 However you reach it, be prepared for a marvellous experience staying at one of the best rainforest lodges in the country. 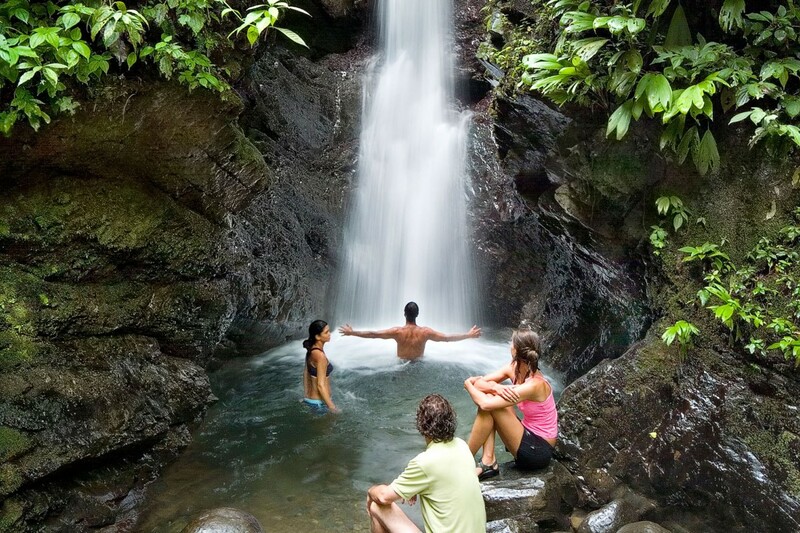 Pacuare Lodge specialises in offering adventure activities including canopy climbing, mountain biking, horse riding and kayaking, and offers the best white-water rafting in all Costa Rica. It is owned by one of the longest established rafting operators in the country. The spacious wooden bungalows and main buildings are surrounded by native humid forest full of wildlife. Each accommodation is a private thatched roof wooden bungalow with beautiful hardwood flooring, with an attached private bathroom and high comfort four poster bed with mosquito netting. On site facilities include a swimming pool, a restaurant specialising in regional cuisine, a bar, lounge area and terrace for enjoying the views of the forest. There is also a spa with a wide variety of treatments available and free Wi-Fi in the public areas. Private bathrooms, restaurant, bar, lounge, swimming pool, laundry service, luggage storage and free Wi-Fi. White-faced capuchin and mantled howler monkeys, northern tamandua, sloth and racoon are reasonably common while cats and peccaries are also present but rarely seen. Reptiles include iguanas, bushmasters and coral snakes, and there is a great diversity of birdlife including the chestnut-mandible toucans and king vultures. 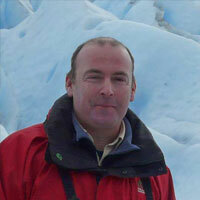 Kayaking, rafting, horse riding, canopy zip-lining, mountain biking and hiking. 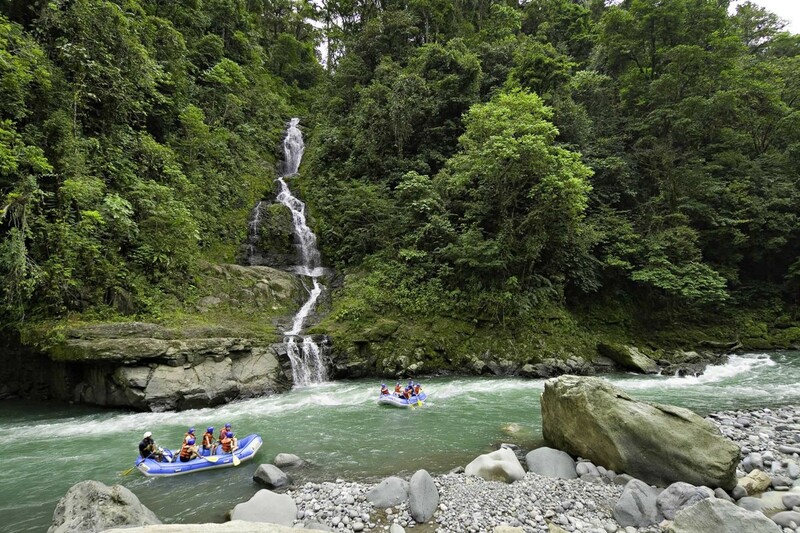 Opt to arrive and leave the hotel by white-water raft for an exciting two-day river journey. We knew this place would be special but were blown away! Absolutely stunning villas (lit almost entirely by candles) where we could watch birds from the shower, a perfect social area for dining and relaxing, amazing guides and exhilarating activities... we'd go back in a heartbeat!